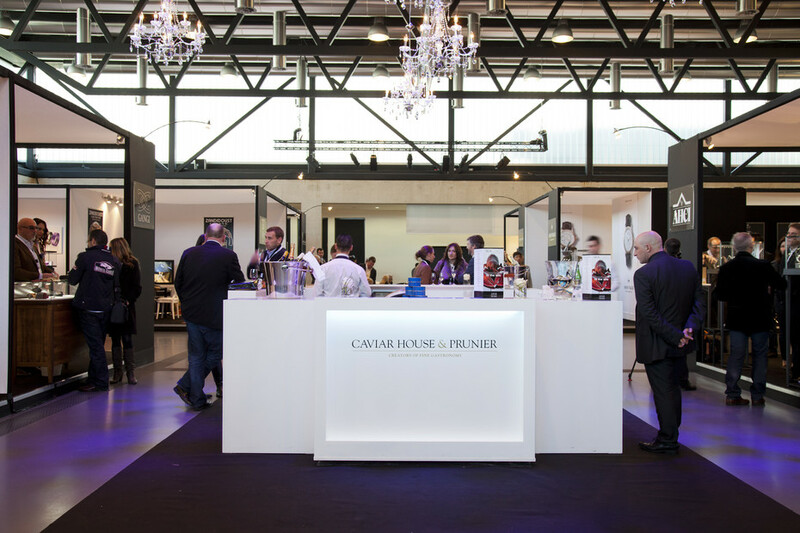 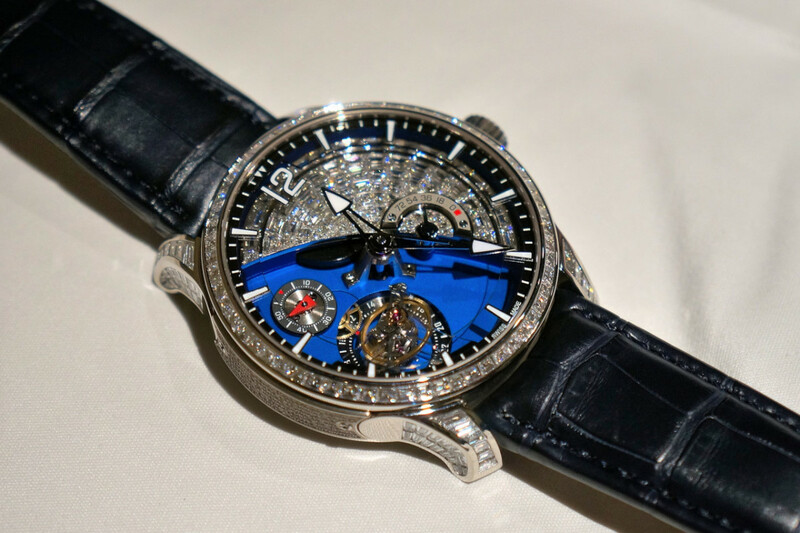 One of the most awaited meetings at SIHH 2014 for me was with Greubel Forsey, the home of unconventional horological solutions. 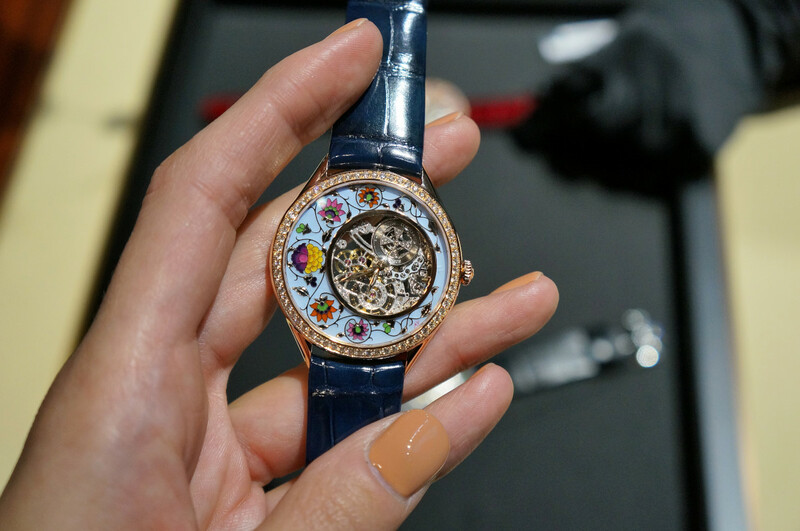 At SIHH 2014, Vacheron Constantin presented its openworked novelties with complications. 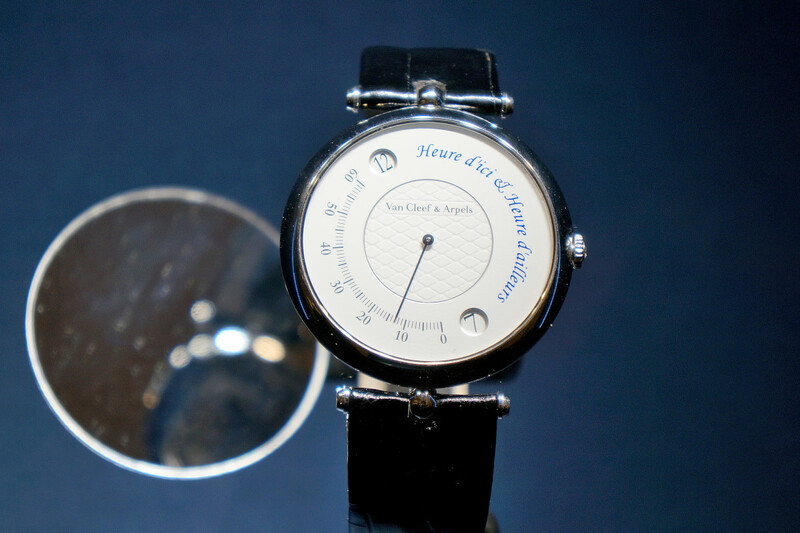 The latest “work of art” timepieces from Van Cleef & Arpels are inspired by the sky, the planets and the stars. 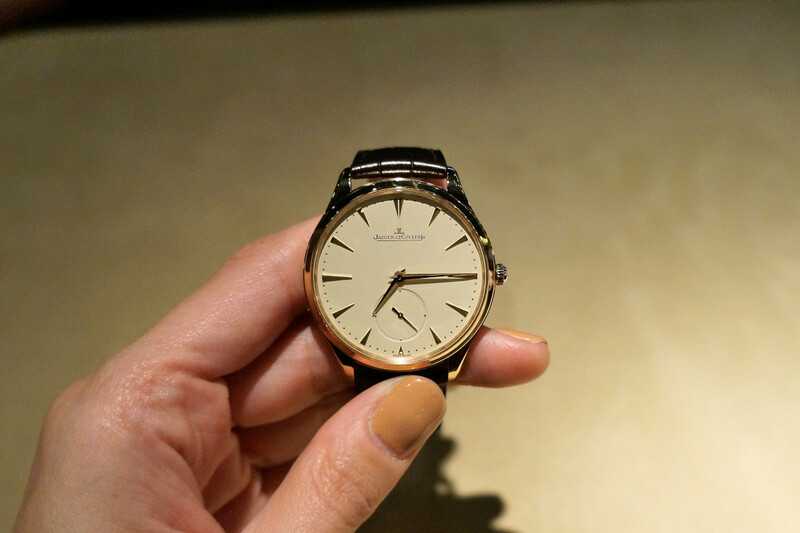 Jaeger-LeCoultre presented new pieces in many of their collections, however the greatest sound this year is the gong of Hybris Mechanica 11. 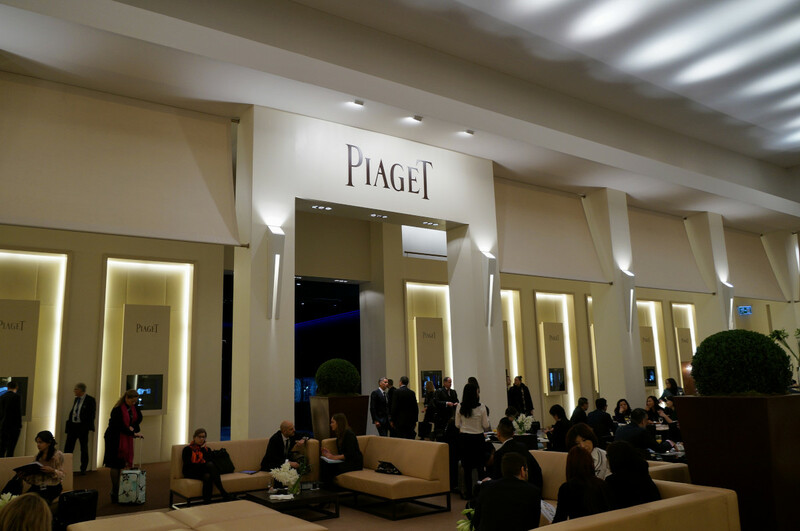 We went to see them at SIHH.